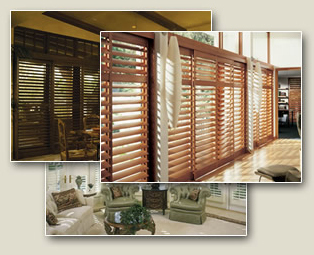 At Omaha Blinds and Shutters, we sell, install, clean, and repair custom window treatments in Omaha, NE and surrounding areas. 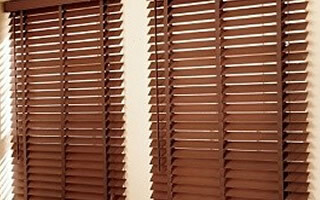 We provide outstanding customer service at competitive prices on a wide variety of custom blinds and shutters from the best manufacturers in the industry. 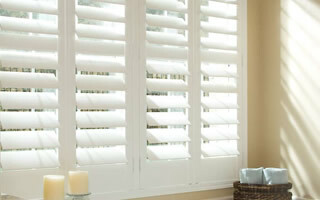 For your convenience, our window covering experts bring samples during our in-home consultation so that you can see exactly what your new custom shutters and window coverings will look like in your home. 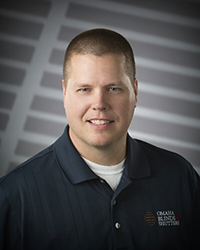 Our team can provide you with the highest-quality custom blinds and shutters in the Omaha metro, but we don’t just sell custom window coverings. We can also clean and repair your existing window treatments. If our window covering consultants cannot repair the blinds or shutters in your home, they will pick up your window treatments and provide expert repairs at our facility, then re-install them to our exacting specifications. With our complimentary pick-up and drop-off service, we make the process of repairing your damaged window coverings fast and easy!